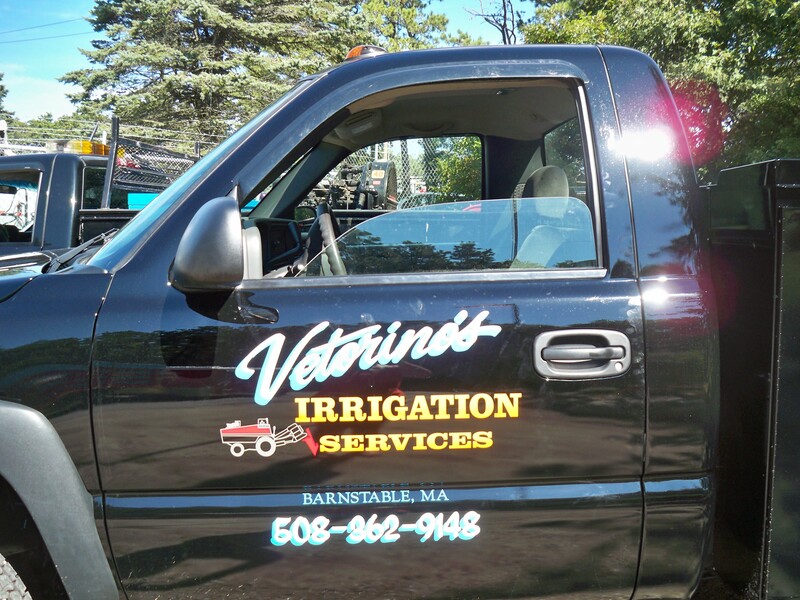 Vetorino’s Landscape and Irrigation specializes in the design and installation of new irrigation/sprinkler systems and we guarantee all installations for 2 years. We also offer maintenance and repair of your existing system. This includes repair of damaged or improperly installed systems, seasonal maintenance (spring start-up and fall winterization) and comprehensive troubleshooting. Vetorino’s Landscape & Irrigation also strives to minimize damage done to your landscape while installing in an existing landscape and minimize preparation time for the landscape you are about to construct. Your landscape is one of the best investments that you can make for your home. It is one of the easiest and most cost effective ways to beautify your home, increase its value, and save you both time and money. Having a beautiful landscape doesn’t have to mean spending hours working in your yard. With a professionally installed irrigation system your lawn will be the envy of the neighborhood! Our services include everything from technical support for site inspection work, analysis of existing systems, system upgrades and renovations, to installations, service and conversions of manual systems to fully automatic watering programs. We can also provide drip irrigation. Drip irrigation, when used properly, is the most efficient form of irrigation and can be used in many applications such as garden beds, vegetable gardens, and narrow lawn strips. 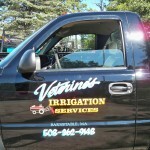 Vetorino’s Landscape & Irrigation highly recommends drip irrigation whenever its’ use is warranted. Drip irrigation in flower beds helps maintain healthy plants by keeping the water off the blooms of plants as well as getting water straight to the soil. Drip irrigation also puts the water right where it is needed and helps minimize evaporation. It is also very important that the end user of an irrigation system know how to use the irrigation system after it is installed. Because it is so important, we will walk you through your new system and show you how to operate the controller and what the system should be doing to ensure that you are happy with the system and give you the ability to determine if there is a problem.